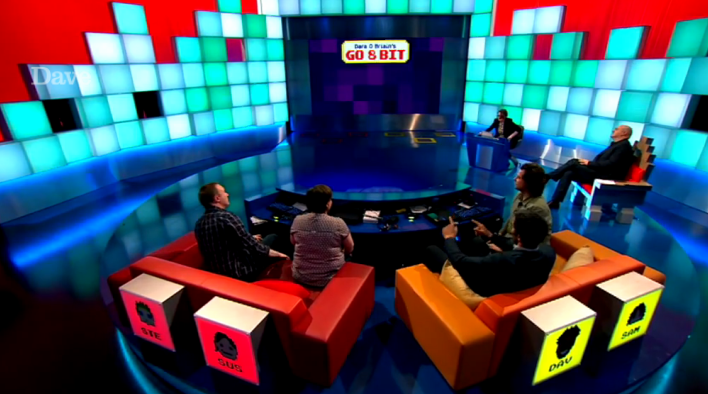 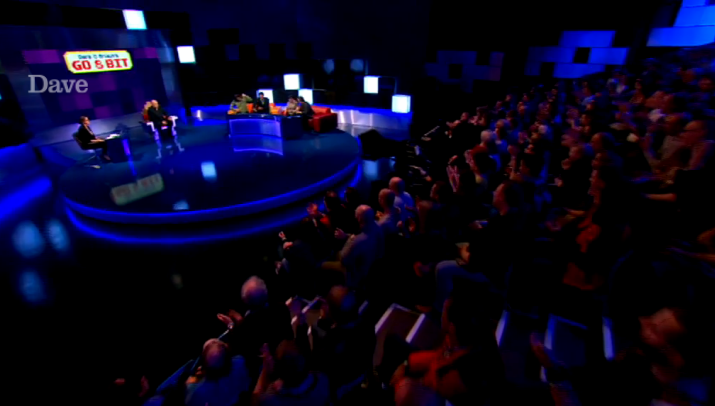 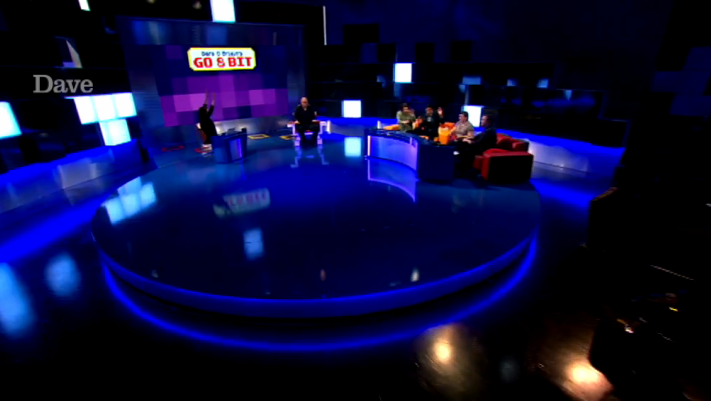 Based on the smash hit live Edinburgh show, Dara O Briain’s Go 8 Bit sees celebrities battle each other at a host of classic and contemporary games. 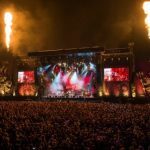 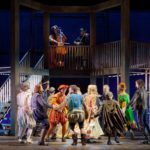 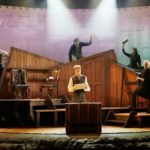 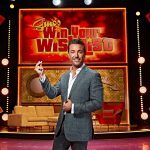 The set is built on The Revolving Stage Company’s 8m diameter revolving stage and is turned by an onsite operator using the programmable software package Revolvesolve. 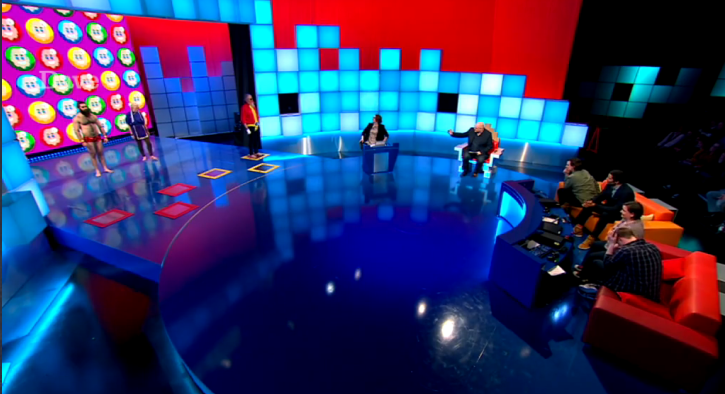 The stage turns to reveal the next computer game to be played, everything from Star Wars Battlefront and Temple Run to Pong and Tetris!